Please join us for an eventful evening where you can network and socialize with your peers. The NAMA Gala Dinner will include a welcoming drink, three-course meal, awards ceremony, entertainment and dance throughout the evening. 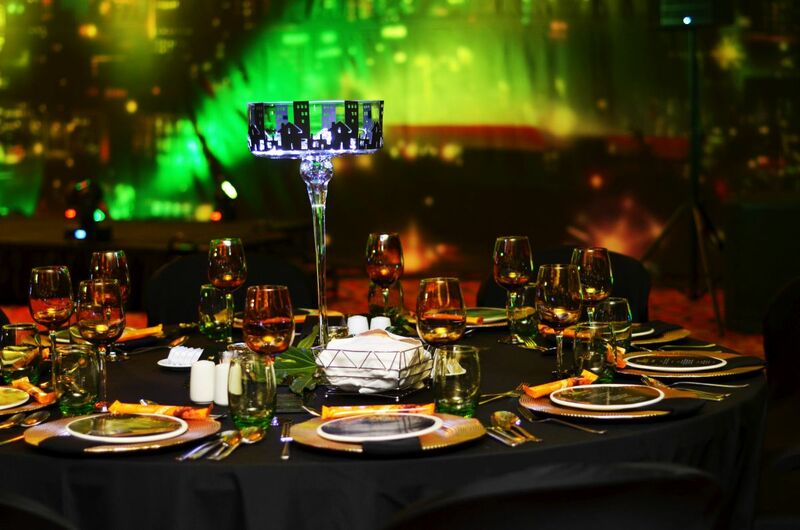 As a full conference delegate, your ticket to the Gala Dinner is included in your Conference cost and giving you every reason to enjoy the evening. Drinks for your own account. Registered guests will receive a formal invitation. Place settings will be done.